Workplace Visits with Krispy Kreme Intu Braehead! Check out all the action from when we teamed up with Krispy Kreme Intu Braehead! 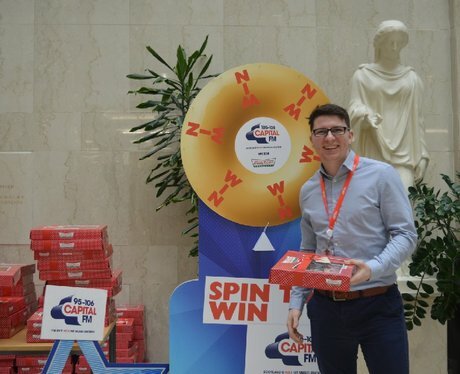 See the full gallery: Workplace Visits with Krispy Kreme Intu Braehead!